Clichè but true, gingham has long been the farmer’s daughter’s choice. 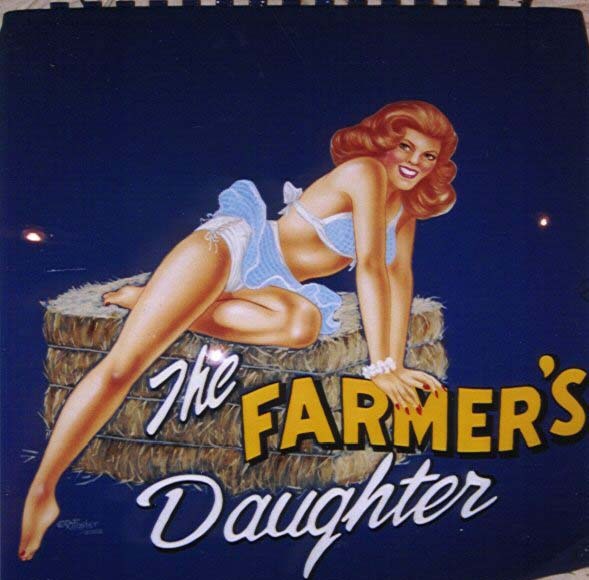 On an aside, I do not recommend google searching the term “farmer’s daughter” – the results are less than wholesome! It is also an instant sunshine piece, and who doesn’t want some of that? DVF has an entire Spring 2015 collection dedicated to gingham. Pants, blouses, tops, dresses and bags! 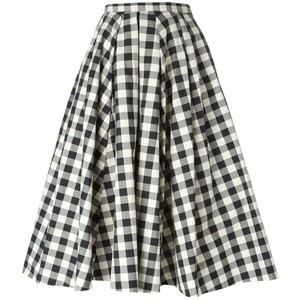 Michael Kor’s gingham cotton midi skirt is such a romantic interpretation of girlie sweet! J Crew’s pink gingham bikini will make any admirer want to chomp on a piece of straw! Chloe’s cotton jacket will add instant sunshine to a rainy day, and the frayed edges add a cool edgy vibe. This entry was posted in accessories, Art, Boston blog, Boston fashion, Boston suburb fashion, Fashion, Fashion blog, fashion blogger, Spring, Spring Fashion Trends, spring trends, suburban fashion blog, suburban fashion blogger, suburbs and tagged blastmagazine.com, Boston, boston fashion blog, Boston fashion blogger, Boston suburban fashion blog, burbs, Chloe, Diane von Fursternberg, DVF, Facebook, farmer's daughter, fashion blog, fashion blogger, fashion editor, gingham, Google, Instagram, J. Crew, Michael Kors, mommy fashion, mommy fashion blog, mommy fashion blogger, Net-a-porter, net-a-porter.com, online shopping, Patch.com, retail therapy, rocketshell.com, style editor, suburban fashion blog, suburban fashion blogger, Twitter by reversecommuter. Bookmark the permalink. Maybe that is why I am so obsessed with the gingham! Love gingham! That black and white skirt & the J. Crew bikini are adorable! Love the bikini and the price too! Michael Kors delivers classic perfection season after season! Dying over the black and white gingham! I’ve never considered this style any other way but red and white checked, which immediately takes me to a picnic tablecloth….but loving this!